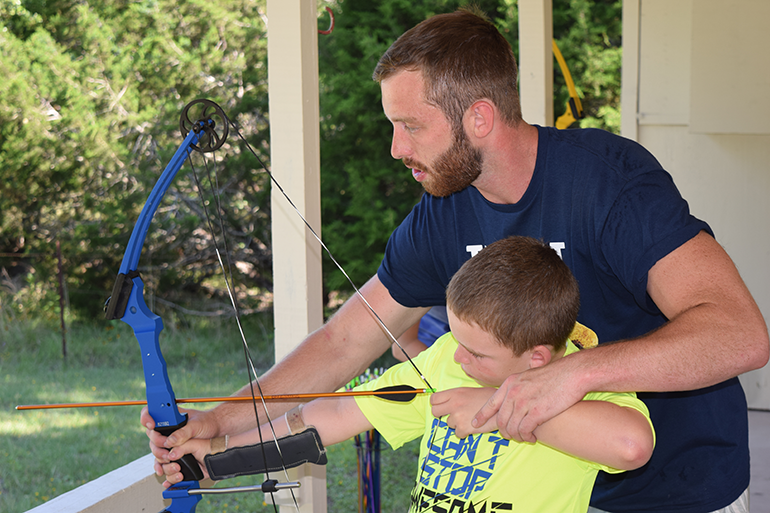 At Texas Lions Camp, we view camp as a time for campers to explore, exercise curiosity, and discover new interests and abilities. We want campers to attempt things that would normally be out of their reach, such as riding a horse, or rock climbing on our ropes course, or just being part of a team. Almost every activity at TLC requires more than one person to accompish - the premise being that we are not meant to be alone in life and can accomplish great things when we work together. Not only is participation in the context of a team an important life skill, but it is a pathway to the self-esteem, boosting multiplier of helping others accomplish their goals. Almost seven decades of experience has taught that children who invest in the success of others experience a heightened sense of self-worth and a renewed sense of purpose. 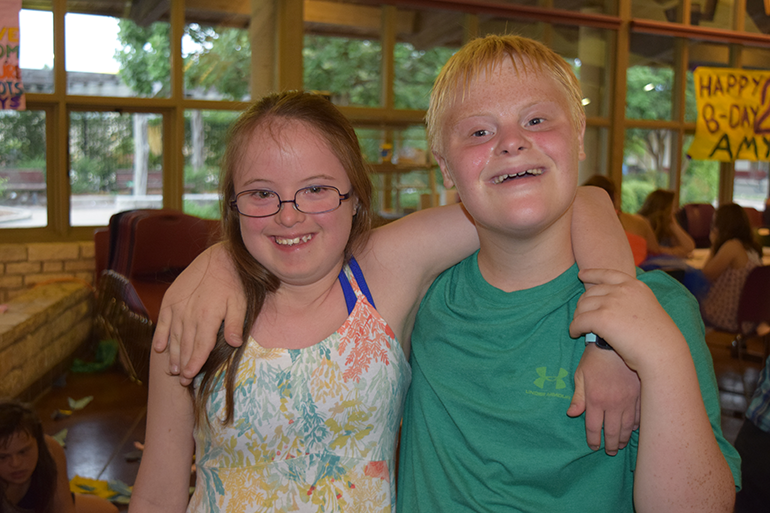 Our campers graduate week after week, having been introduced to actively pursuing friendships, goals, teamwork and a passion we have found translates to life-long lessons for leading successful and purposeful lives. TLC continues to grow in popularity, size and scope. 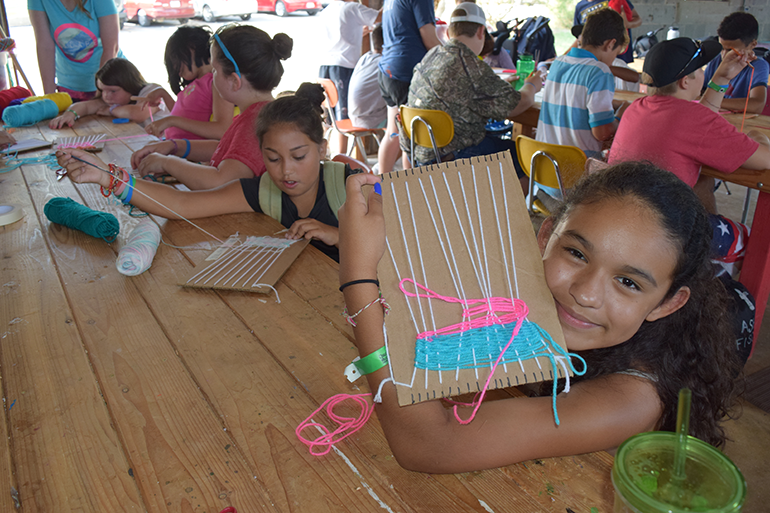 Our programs are offered in one-week increments at no-charge to campers or their families. It is not that camp is inexpensive, rather, it is that someone else has paid the bill in full. As a matter of fact, it is a very expensive operation and is a gift of more than $1,850 to the children who participate. 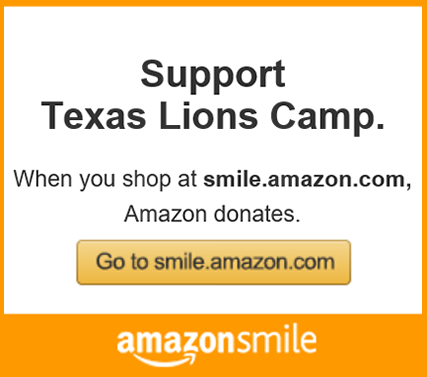 In many cases, the Lions of Texas also provide transportation making the gift over $2,000 for those children. Don't miss your opportunity to attend by waiting too late to apply. Applications will open on-line each January 3rd (paper applications open February 1) and will close within two weeks of the session or when full. TLC offers five sessions for children who have physical disabilities, ages 7-16. Different from many traditional approaches that may group children according to their diagnosis, TLC's program mainstreams children according to their age and gender and not according to their disabilities. This approach allows children not only to experience what it is like to overcome their own obstances, but also the challenges presented to other children who have a different diagnosis. Over the years, the advantages and benefits of this approach have become apparent as children learn what it means to work as team, what it means to be helpful, what it means to put the needs of someone else above your own and even what it means to be thankful for the abilities that you have been granted. Ranked as one of the highlights of the TLC experience, our staff excel at the production of this amazing program offering. To qualify, children must be between the ages of 12-16, be a Texas resident and have Down Syndrome as a diagnoses. In addition, children must be cooperative, have basic self-help skills and be able to participate in a small group setting with 5-8 other children within the broader Camp setting. Numbers for this program are generally capped at approximately 75 campers for the week, providing an atmosphere adpated for their success and individual programming needs. Healthcare for campers during this week will be under the general supervision and care of TLC's Medical Director who supervises 2-6 licensed nurses per shift, which may vary depending upon time of day and needs. All nurses are operating under the standing orders of a licensed, medical doctor. Peterson Regional Medical Center is less than 5 miles and emergency response times are generally 3-6 minutes. 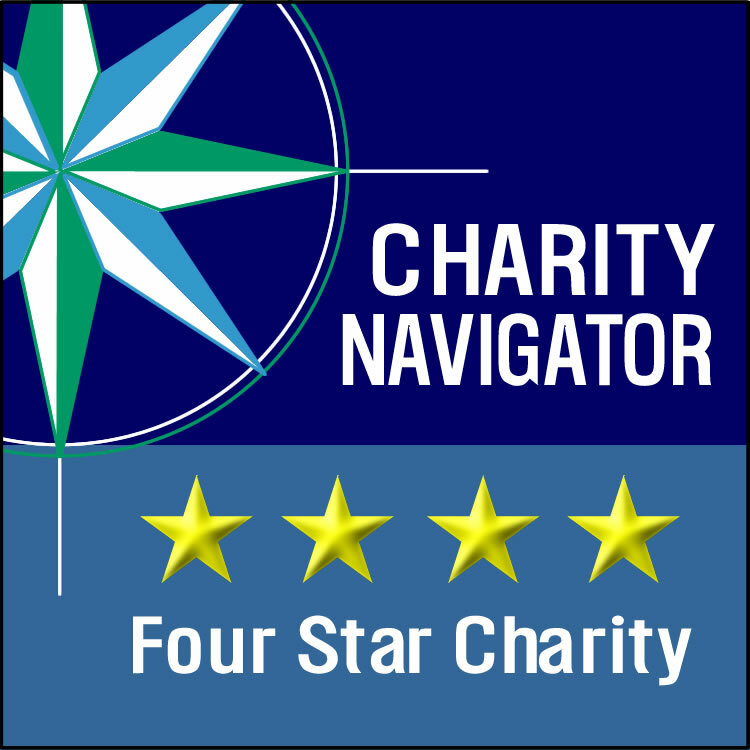 In addition, two companies operate Lifeflight and have a supportive relationship with TLC. Campers should be certified free of the Atlanto-axial Instability condition prior to applying and participating in Camp. All family members are invited to join us on Friday evening at 7:00 pm for Awards night. During this one-of-a-kind ceremony, we will celebrate our children and their many accomplishments as well as graduate our 16 year-olds from the program. TLC's program for children who have type-1 diabetes began in the mid-1970's under the general supervision of Dr. Luther Travis. For the last 35 years, the program has thrived under the expertise of Dr. Stephen Ponder. The program is organized into two, one-week sessions and is especially helpful for newly-diagnosed campers, who are granted priority registration until April 15th of each year. To qualify, children must be between the ages of 8-15, be a Texas resident and have a primary diagnoses of Type-1 diabetes. Led by Dr. Stephen Ponder, TLC typically has more than 50 medical doctors, nurses, pharmacists, diaticians, other medical professionals and medical students who join to make the TLC experience second to none. Check-in is held on Sunday from 1:00-4:00 pm. Families arriving prior to 1:00 pm will be asked to park in the order in which they arrived and wait until the 1:00 PM opening. Check-in will then begin in the order of arrival. It is to your benefit to arrive later than 1:00 pm as 1:00-2:30 is our peak time for traffic. If you would like to reduce your wait time, you may find that arriving between 2:30-3:30 better suits your needs. The TLC staff has a precious little, 24 hours off between sessions; therefore your patience and unerstanding of the importance of observing the posted check-in and check-out times is appreciated. In no instance may children be dropped-off or check-in prior to the 1:00 pm start of camp. Awards will begin promptly at 7:30 pm and will generally conclude between 8:30-8:45 pm. Parents & family members are encouraged to support their children by attending. For those electing to leave Friday evening, Check-out will begin immediately following awards. For those who wish to check-out early on Friday, please be aware that early check-out must occur prior to 4:00pm and will not be permitted between the hours of 4:00pm-8:45 pm. Check-outs occur either on Friday evening after the awards program (~8:45-9:00 pm) or Saturday morning (8:00 am) of your child's session. In no case may children remain at TLC later than 10:00 am on Saturday morning. As a service to the families of our campers, a Parent's program and dinner is offered at 5:30-7:00 pm at TLC's Dining Hall. This program will provide parents a relaxed dinner environment with more perosnal access to Dr. Ponder, wo will speak on the topic of diabetes management. This valuable offering will be an educational experience designed to help families of campers update themselves with the latest information in diabetes care. A short Q&A will also be apart of the program. 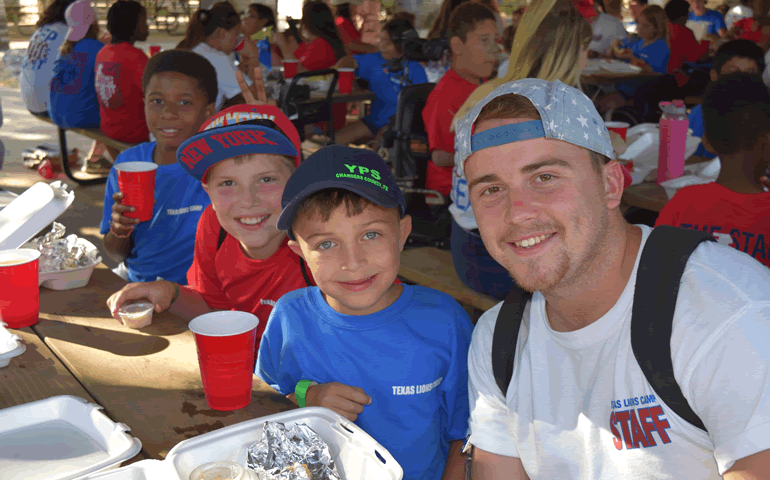 TLC is proud to host a number of partner camps who operate high-quality programs at TLC. Applications to these programs are seperate from TLC's programs and must be made directly, through the respective organization. Please see their websites for more information. Camp Neuron offers a safe and fun residential camping experience for children and teens living with epilepsy. The Epilepsy Foundation Texas provides this unique opportunity at no cost to families of children with epilepsy. 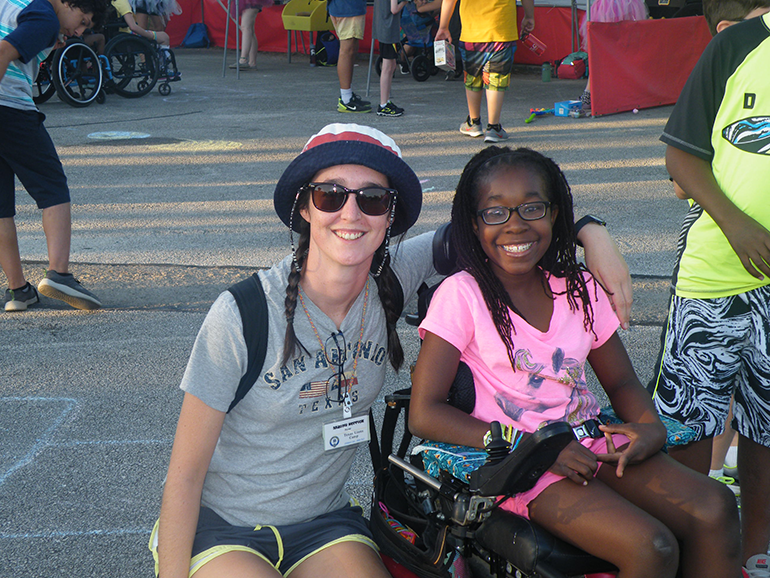 At Camp Neuron campers build self-esteem, create life-long friendships, participate in team building, and learn more about living with epilepsy. TLC has enjoyed hosting Camp Discovery since 2007. 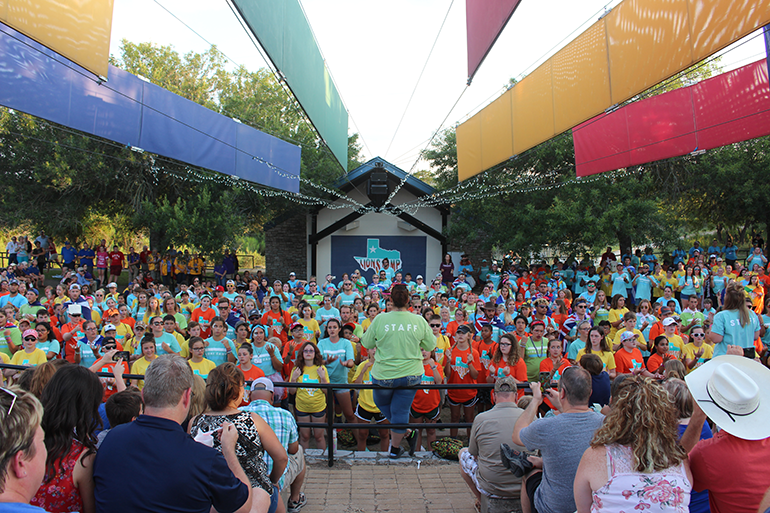 This terrifc organization provides services to ~150 campers per summer, who have cancer. The mission of Texas Burn Survivor Society (TBSS) is to provide care, comfort, and essential services to the critically burned and their families. TBSS has created successful programs of patient support which have assisted thousands of burn and thermal injury survivors to achieve a successful return to normal and productive lives. The application season opens each year on January 3rd for those using our digital application system. Those seeking to file a paper application may do so after February of each year, which will be provided within our Download Center. For those applying for Diabetes Camp, those applications will include a priority assignment for children who are newly diagnosed provided they complete the application process by April 15 of each year. After that time, assignments are made on a first-come, first-serve basis.